According to the St Helens Men's Golf Club, it's almost time to tee it up. The St. Helens Men's Golf Club, following its annual spring meeting on March 20, announced its 2019 summer schedule, with play set for 14 weeks at Wildwood Golf Course in Scappoose. 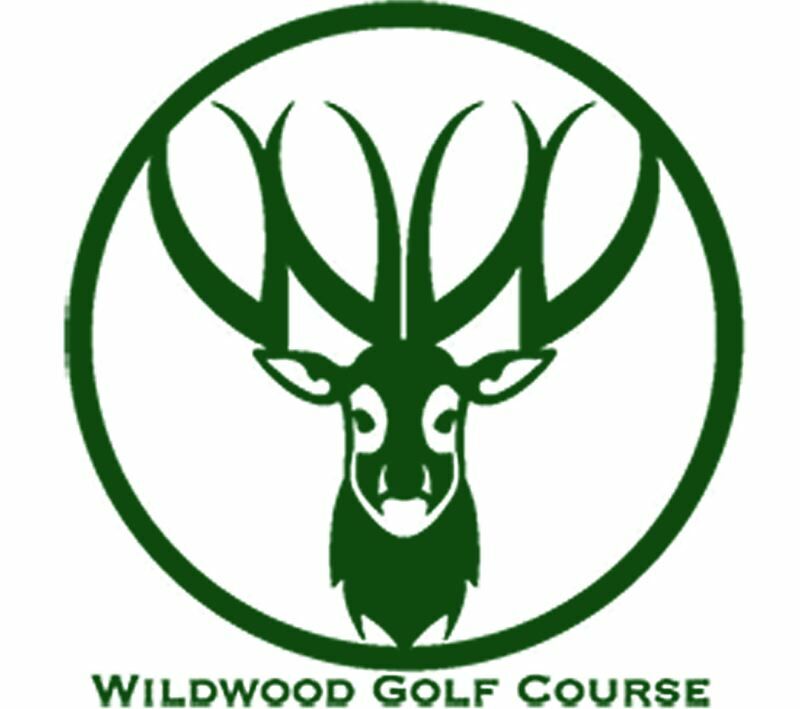 League play will be held Mondays and Tuesdays at Wildwood, with the weeks of May 27 (Memorial Day) and July 15 set as bye weeks. Individual membership in the club costs $60 per person, with seniors (over 60) paying $50 and team sponsorship $70. With paid dues, golfers will become members of the Oregon Golf Association. OGA membership provides each player with a USGA handicap index, subscription to Golf Digest, numerous rate reductions on golf courses in Oregon, periodic passes to Nike, Adidas and Columbia Sportswear stores, summer league play (as a team member or sub) and tournaments held by our club (league championship, club championship, turkey and ham shoots).